Estate Planning | The Law Offices of Eric A. Rudolph P.C. There are a many different estate planning devices which allow you to leave your property to family, friends or charitable institutions after your death. But in order to choose wisely among these devices you must first clearly define your estate planning goals. At The Law Offices of Eric A. Rudolph P.C., an experienced estate planning attorney will help you do just that. The Law Offices of Eric A. Rudolph P.C. is equipped to handle all estate planning matters for individuals, couples and families. Attorney Eric A. Rudolph, Esq. has prepared estate planning documents for numerous clients and is ready to work with you to prepare your last will & testament, revocable living trust, advance health care directive and durable power of attorney. Estate Planning Attorney Eric A. Rudolph, Esq. is also prepared to advise you on many estate planning matters and devices, including estate administration, charitable trusts, asset protection and probate. 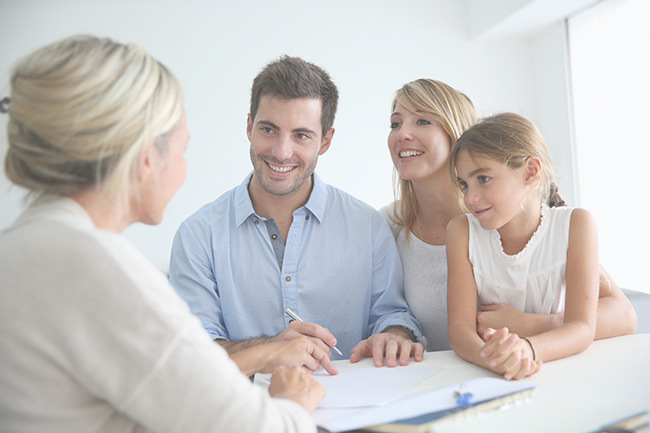 Most importantly, we will help you plan your estate so your beneficiaries can avoid the complications of probate, saving everyone unnecessary hassles and headaches. The Law Offices of Eric A. Rudolph P.C. cannot only help you determine and prepare the best estate planning tools for your particular needs, but also evaluate, revise and update any existing estate planning documents.